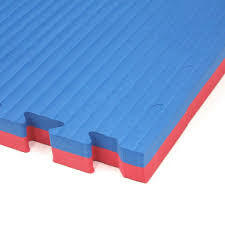 The correct gym flooring is an important addition to any home or commercial gym. Gym flooring helps to keep everything hygienic, absorbs impact, improves safety and can make your gym look better too. 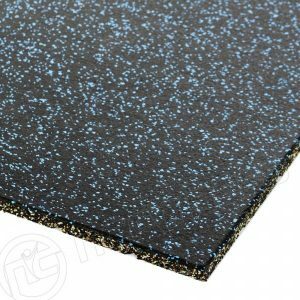 We have a range of gym flooring options for your gym to give it the look and feel that you want it to have. 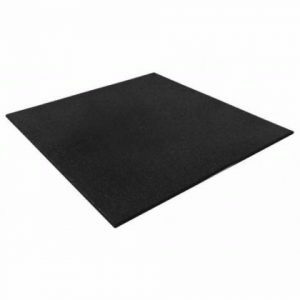 There are several excellent reasons to have gym flooring and mats in your gym. They ensure that you have a stable surface for physical activity, which is essential if you want to keep your gym safe. They provide slip resistance and comfort to keep people on their feet, and they’re easy to wipe down to keep them clean too. Gym mats are a flexible solution and you can store them when you’re not using them. 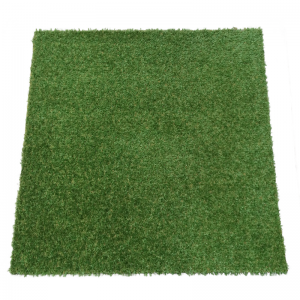 They are also very durable, so you can guarantee that they will withstand plenty of impact and last a long time. If you are unsure about which gym flooring options are right for you, our talented team can help. 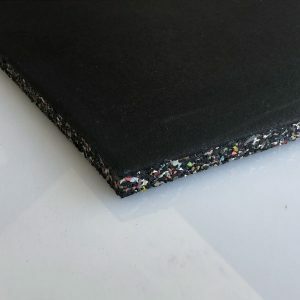 They can both offer advice and carry out gym flooring installation to get your floor and the rest of your gym into place. 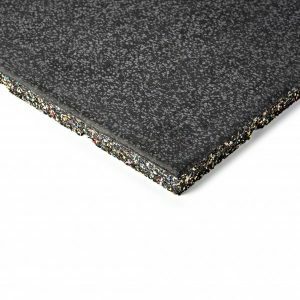 Our gym flooring products include rubber gym mats, jigsaw mats and even sports turf to give you a range of options. We can help you to choose the best option for your gym, whether it’s a small home gym or a larger commercial space. Get in touch with us to find out more.